As speakers, we sometimes forget other ways to use our voices and unique speaking topics. Some of the best speakers started out authoring books, blogs, and on radio shows. Today, content sharing is a huge asset for a personal or company brand. 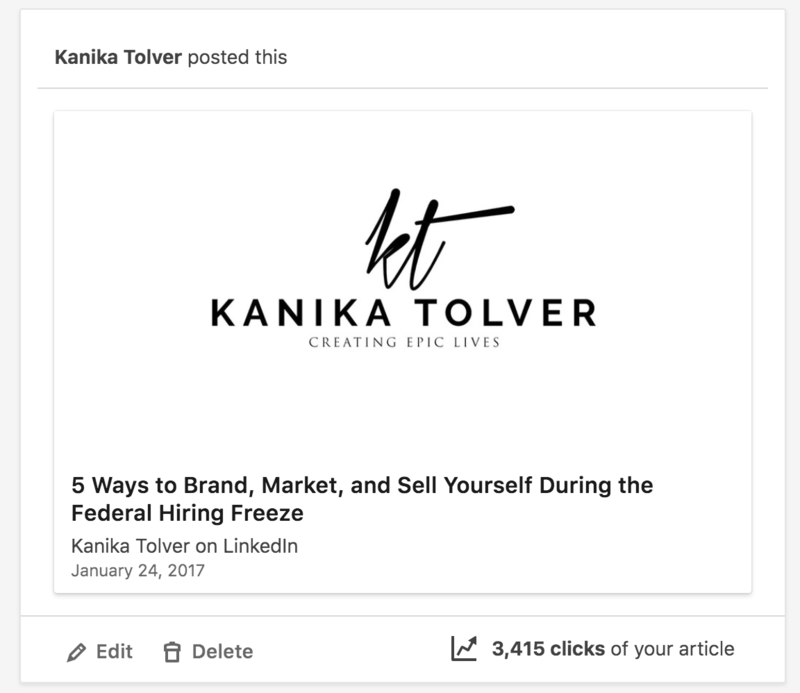 Once you publish a high-quality written article or blog post and you share it on social media, it can open new doors for paid speaking engagements at conferences, corporate workplaces and colleges. For the last 7 years, I have been publishing articles on my personal blog, LinkedIn Pulse, Glassdoor and Yahoo Finance. 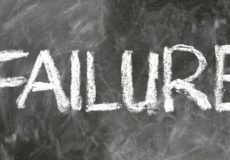 As a Professional Career Coach, testing new marketing strategies has improved my speaking business by 50%. For the last 4 weeks I have been featured on 5 podcast shows. Podcasting via audio and video is just another way for me to perfect my interviewing and speaking skills. I strategically pitch myself to podcast shows that feature content that align with my speaking brand. 1. Create your own blog and write regularly on your speaking website. 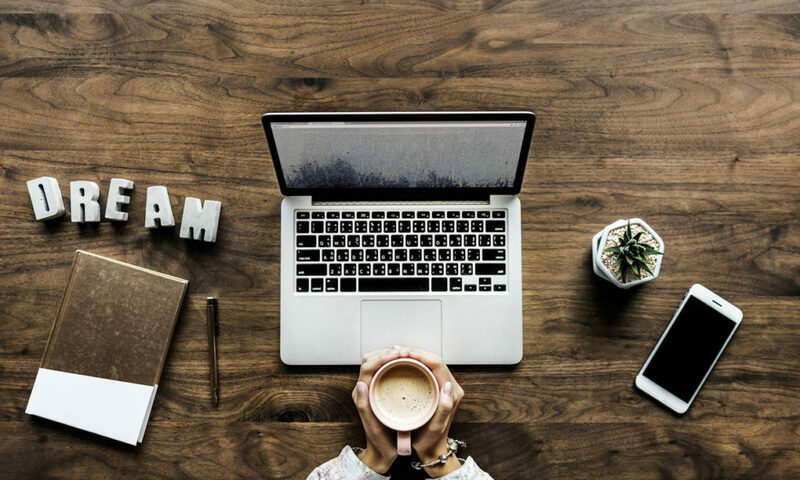 The best way to learn how to create quality content and master your marketing strategy is to regularly blog on your own website. However, I will admit that I have fallen short of doing this since I now write for these big online brands on a monthly basis. By writing just (2) blog posts per month around your speaking topics, you will help shape your brand and develop a solid history when you are trying to write for online websites like Yahoo and Forbes. They will ask to see samples of your blog posts, so don’t stop writing 2-3 blog posts per month. 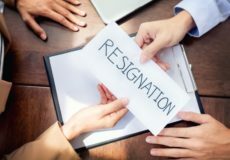 My Glassdoor career advice articles helped me get offered a paid speaking engagement a Trinity College in Washington, DC. A Facebook friend saw my posted articles and shared it with her Dean and they were interested in my career coaching workshop services. Not to mention, some of the students in the audience became paid career coaching clients. 2. Pitch yourself to websites and podcast shows that align with your brand. Before I started pitching myself to websites that I wanted to write for and podcast shows I wanted to be featured on, I conducted a lot of research. I used Google and every social media network to find and connect with website editors and podcast show hosts. I listened to their podcast shows, reviewed their website content and evaluated where I could add value. First, you want to develop a spreadsheet list of websites and podcast shows, big or small, that produce content that your brand aligns with. Second, you want dig deep and find an email address and social media information. Then, you create (2) template pitch letters, one for writing for a website and one for being featured on a podcast show. The pitch letter should include a short bio, speaking topics and your strong interest in being a writer or featured guest. When you send out your pitch letter, always attach your speaker one sheet to make your brand solid and consistent with the pitch letter. I send out 5-10 pitch letters via email every week. 3. Reuse your speaking topics in your writing and on your podcast interviews. Podcasting is the easiest way for people to hear and see you before organizations book you for a paid speaking engagement. Further, writing quality content related to your speaking topics it brands you as an industry expert. 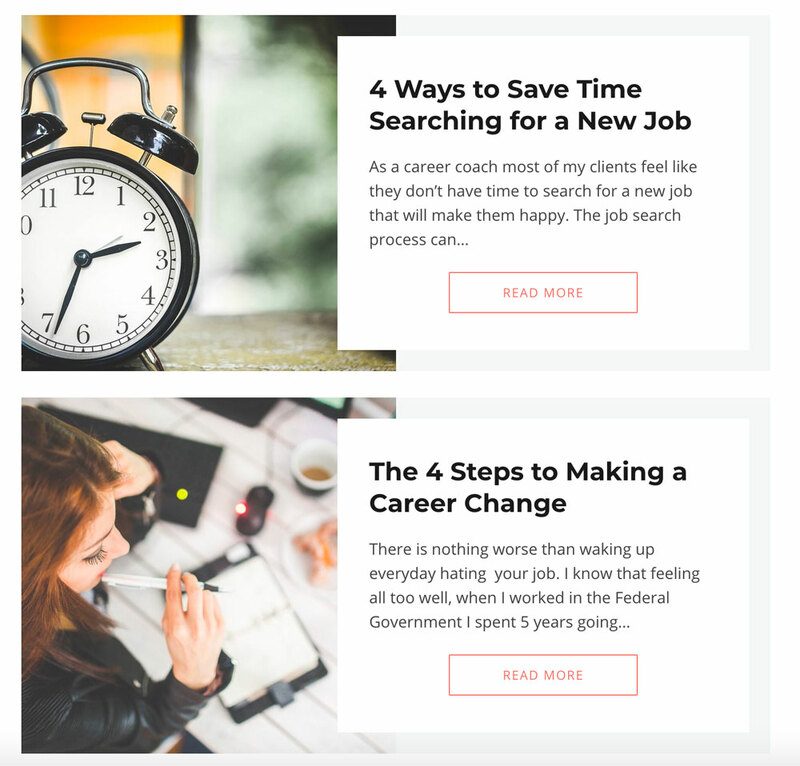 My career advice articles and blog posts are practical, but I also tell my personal career story, so the readers can connect with my speaking brand and style. 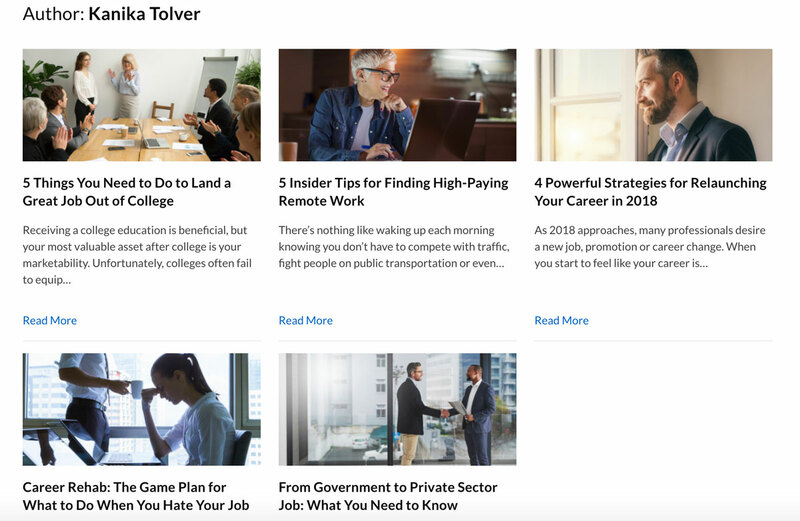 When you pitch to an online website that you want to write for, create 10-15 unique article titles. When I am featured on entrepreneurship, women in tech, or career advice podcast shows, I bring a lot of excitement, epic advice, and I display my speaking style in all of my interview responses. Recently, I did a podcast interview with Blacks In Technology on “Women in Tech Get the Pay You Deserve.” This was a topic I pitched to the founder and this topic is listed on my speaker one sheet that I attached. The first week’s downloads and feedback on this podcast was so amazing that Blacks in Technology asked me to speak at their annual conference. Listen to “#BITTechTalk Ep. 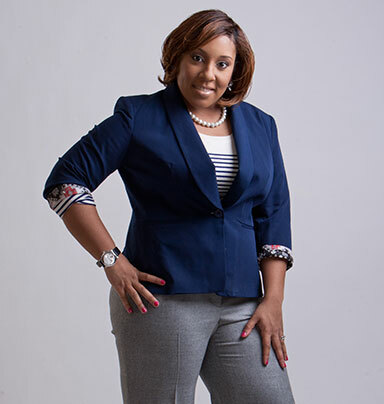 113 “Women In Tech – How To Get The Pay You Deserve” w/ Kanika Tolver” on Spreaker. 4. Display a professional headshot, your short bio, website information, products and social media information in your articles and on the podcast show’s website. The best way for an organization to reach you after they have read your articles or listened to your podcast interviews is by linking all of your information directly in the content. Most podcast show hosts will ask for a professional headshot, short bio, and URLs to your website and social media, so be sure to have this ready for when they email you back. Also, if you are selling a product like a book on Amazon, provide the website editor and podcast show with that information as well. If your online writing and podcast interviews get a lot of traffic, this could potentially increase your product sales. Products like books are a great way to land a paid speaking engagement because they make your brand more attractive. Bio on my Glassdoor articles. Bio on my podcast interview. 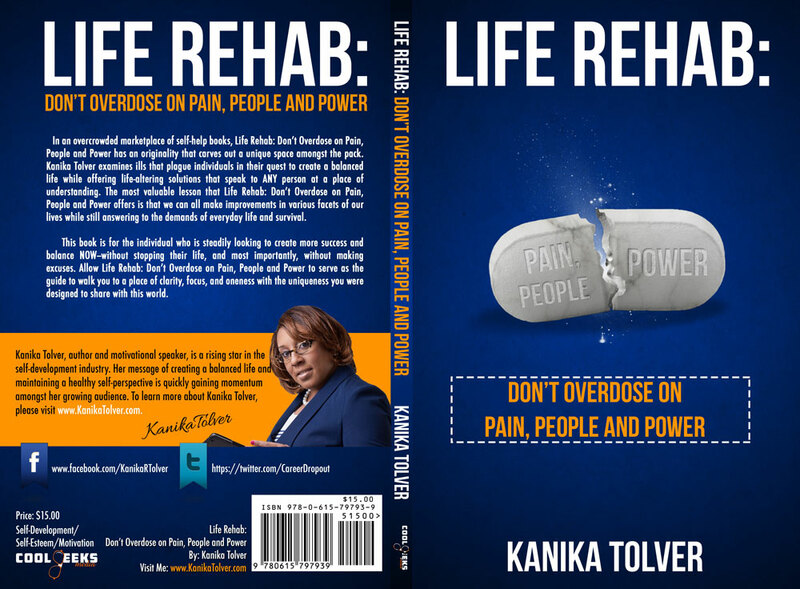 My Amazon 5 star-rated book: Life Rehab: Don’t Overdose on Pain, People and Power has helped me get paid speaking engagements at local churches and colleges. I send podcast show hosts (2) free copies for featuring me on their show and they market it to their listeners. 5. Market your blog postings, articles, and recorded podcast interviews on social media and on your monthly email newsletter to land paid speaking engagements. 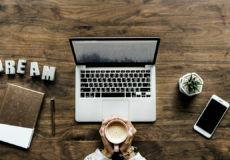 Once you have quality online writing and podcast interview recordings, use these two types of content to expand your speaking brand and business. The process of creating online writing and being featured on podcast shows doesn’t cost you anything but time and hard work. Now, it’s time to secure paid speaking engagements by creating a solid marketing strategy for your speaking pitch letter, social media presence and monthly newsletter. My social media strategy is built on marketing my content at the online locations of career professionals, industry leaders, and educators. When I pitch myself for speaking proposals, I link my online writings and podcast interviews so the committee can read my work and hear my voice. When I market my writings and podcast interviews on social media, I post my content on my personal profiles, public fan pages, and social media groups that include professionals, college students and industry leaders. I use content related URLs, images and hashtags when I post on Facebook, LinkedIn, Twitter, Instagram, and Google Plus. If you constantly and strategically market your content by tagging in high profile organizations and individuals, speaking referrals will begin to come in. Further, I always connect with conference planners and other speakers and I subscribe to annual conference newsletters. 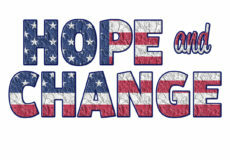 My LinkedIn Pulse article on: 5 Ways to Brand, Market, and Sell Yourself During a Federal Government Hiring Freeze helped me land a paid speaking engagement with the Department of Health and Human Services (HHS). The best way to build your speaking brand online is to create quality written content and be consistent in publishing new work every month. To polish your writing, you can hire a freelance editor to review your writings before you publish them. When trying to land paid speaking engagements, you must take the time to build a solid online presence. We only listen to speakers like Tony Robbins and Les Brown because they have quality books, DVDs, blogs, podcast shows, etc. Keep writing, keep interviewing and watch the paid speaking engagements start rolling.